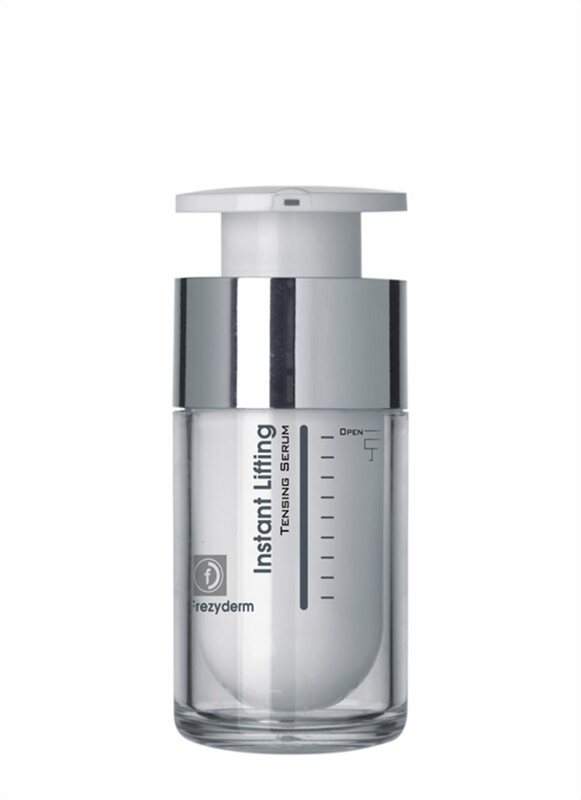 An instant face lifting serum for an instantly younger-looking face. 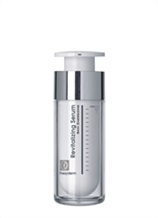 The skin tightening serum uses a marine biopolymer to form an invisible mask which smooths and lifts the skin. 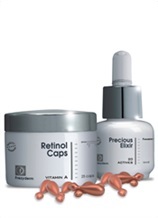 Wrinkles are softened, loose skin is tightened and skin gains elasticity and radiance. 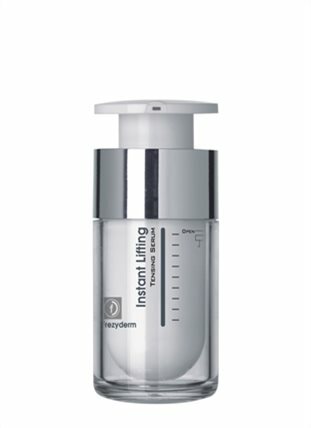 This fast acting lifting serum is the ultimate alternative to face lift surgery. Apply to the face onto clean and dry skin, working it in with your fingertips in gentle, straight movements towards the hairline, without massage or rubbing. 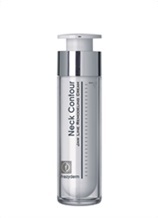 Avoid intense facial movements, such as chewing or laughing, for 10 minutes after application. It can be applied either 15 minutes before the skincare cream and/or makeup or after skincare cream for more intense feeling of "lifting" and longer optical effect. WHAT TYPE OF WRINKLES DO YOU HAVE? DAZZLE ON NEW YEAR’S EVE! DO I REALLY NEED A SERUM?